Contributing towards healthcare, education and social enterprise, The Mahvash and Jahangir Siddiqui Foundation is a non-profit organization, which mainly focuses on development of women, children, minorities and disabled individuals. 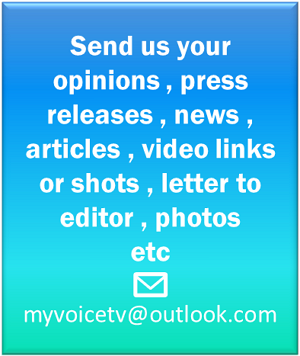 The aim is to promote economic development that will result in improved quality of life, by helping individuals explore their full potential and eliminating barriers to opportunity. Operating 126 school campuses, across three provinces in Pakistan, DIL provides education from primary to matric level. The organization actively promotes female education with an enrollment rate of 67% along with comprising nearly 90% of women, as part of the school staff. DIL model focuses on a child-centered approach, emphasizing on gender sensitivity and inclusiveness for all, relying heavily on community support and participation. 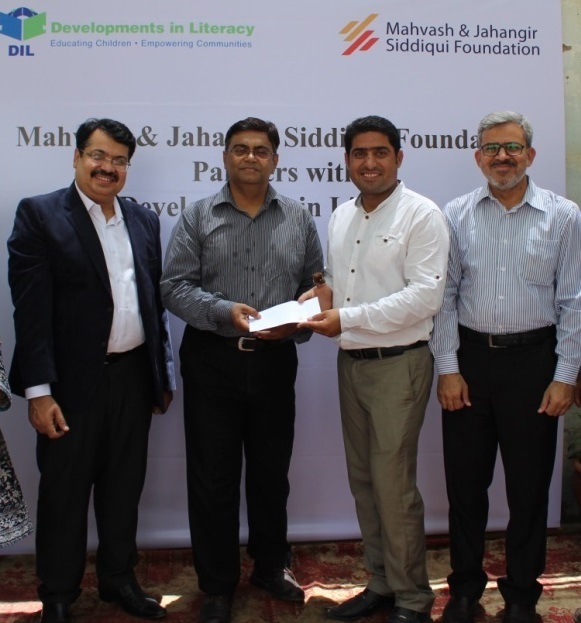 A ceremony was held between Mahvash & Jahangir Siddiqui Foundation and Developments in Literacy to provide educational support to underprivileged children.It was attended by Mr. Muhammad Ali Charanya (COO, MJSF), Mr. Jamil Memon (Head of Field Operations, MJSF) and Mr. Eijaz Mural (Project Manager, DIL).